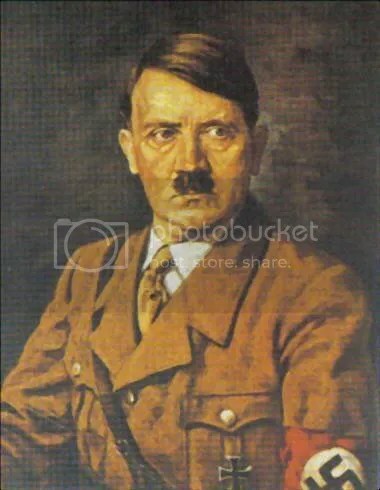 Would you be racist if you were to say this dude looks kinda looks like an older, fatter Hitler? Racist? The Hitler Thing Is Tiresome, But It's Hardly Racist. But wait just a moment! 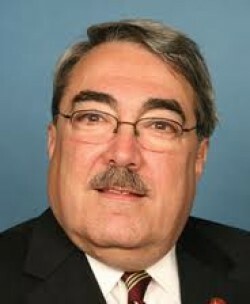 This gentleman is Rep. G. K. Butterfield of North Carolina, a member of the Congressional Black Caucus–he’s African-American. That’s right–you just compared a black guy to Adolf Hitler, you filthy racist. "Hey Bud, You Wanna Hang Out Sometime?" We hope you’re proud of yourself. ∞T. There is nothing wrong here…simply a comparison study of mustaches. Of course, I haven’t clicked on any of the links…there could be something very hell-bound buried somewhere in them.